Hot chocolate is an always-popular winter favorite. 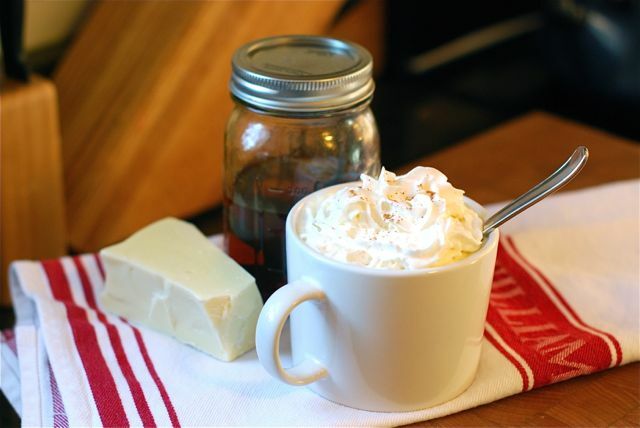 What’s not to love about warming up with a steaming, hot cup of rich, luscious hot chocolate, topped with a luxurious swirl of whipped cream after a long, chilly day? This season, I tried a new version: White Hot Chocolate, made with rich white chocolate. My daughter was skeptical at first but quickly came to love this recipe in a matter of sips. It may be our new favorite warm winter drink! 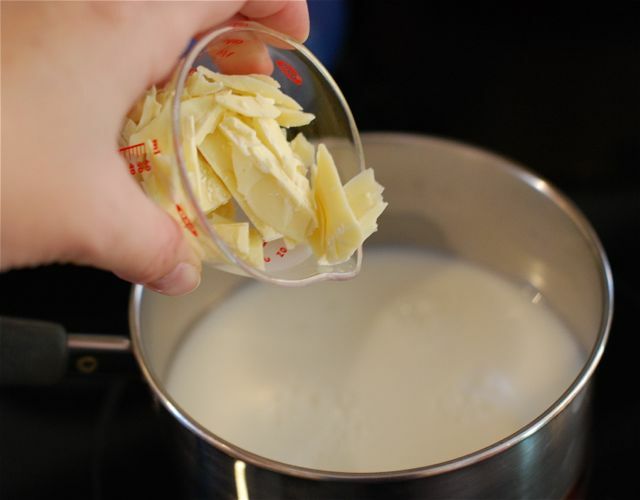 Step 1: Add the milk to a small saucepan and warm it over medium heat. 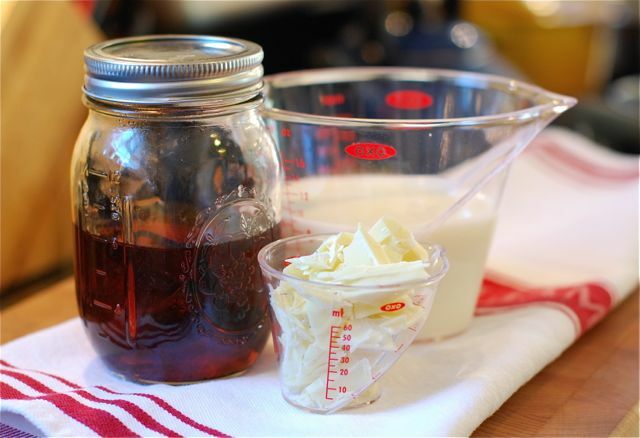 When small bubbles begin to show on the side add in the white chocolate and vanilla extract. Step 2: Stir the warm milk and chocolate until the chocolate completely melts. Step 3: Pour the milk into two mugs and top each with whipped cream and a pinch of nutmeg. Want more warm drink recipes?